Last night’s Nintendo Direct revealed a host of new releases for Nintendo Switch including Animal Crossing and a whole host of board game ports – Settlers of Catan among them – on the way. One of the biggest announcements, however, was from Square Enix. Final Fantasy VII, IX and X – plus a remastered X-2 – are to be released on Nintendo eShop at “some point” in 2019. There’s no word on a Final Fantasy VIII release, but these four games should be enough to whet the appetite of any JRPG fan. 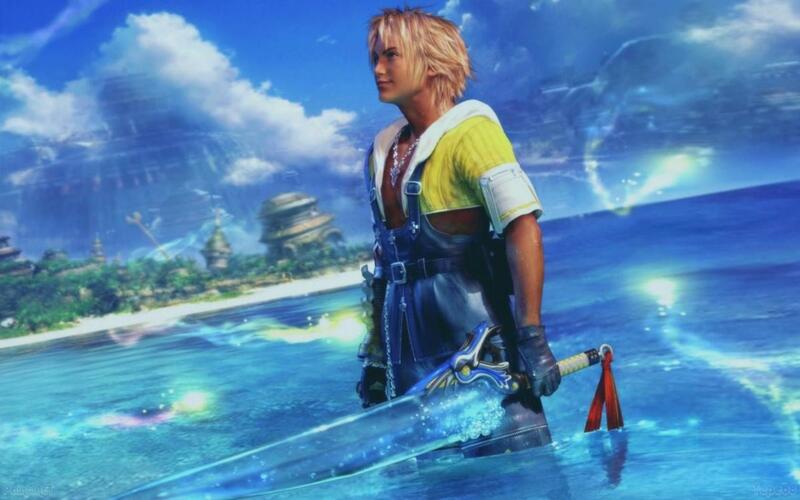 Whether you played them first time around or this is your first opportunity to experience the adventures of Cloud, Zidane, Tidus or Yuna, this is exciting news. The Nintendo Switch has become somewhat of a haven for older games, allowing players to relive cherished memories or create new ones. With a touted release of 2019, there will be plenty of Bahamut and Odin for everyone.